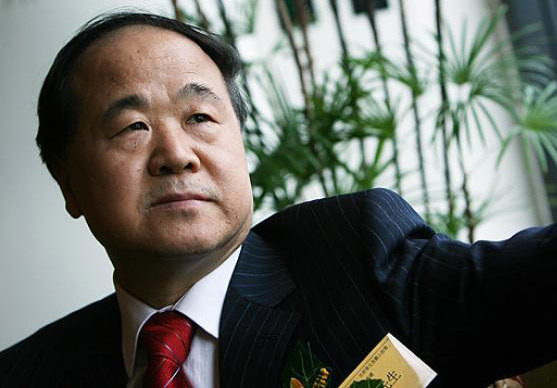 Chinese writer Mo Yan has been named the winner of the 2012 Nobel Prize in literature. 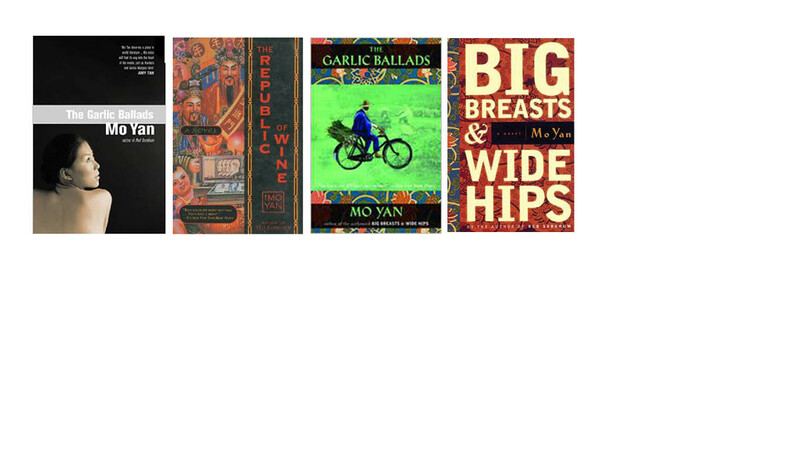 The Swedish Academy praised MO Yan as one "who with hallucinatory realism merges folk tales, history and the contemporary". Mo is described as "one of the most famous, oft-banned and widely pirated of all Chinese writers". He is known in the West for two of his novels which were the basis of the film Red Sorghum. He has been referred to as the Chinese answer to Franz Kafka or Joseph Heller. Mo Yan was born in the Northeast Gaomi Township in Shandong province to a family of farmers on born February 17, 1955. He left school during the Cultural Revolution to work in a factory that produced oil. He joined the People's Liberation Army at age twenty, and began writing while he was still a soldier, in 1981. Three years later, he was given a teaching position at the Department of Literature in the Army's Cultural Academy.